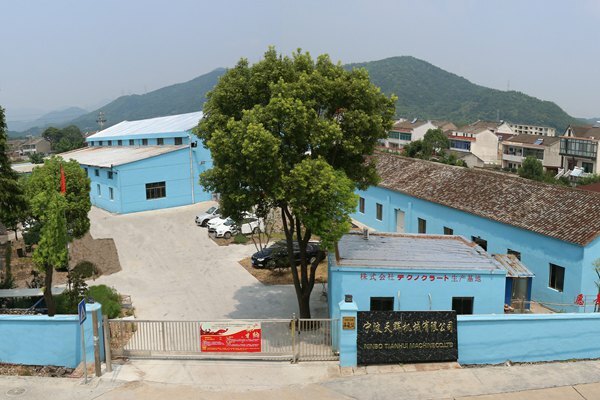 Ningbo Tianhui Machine Co., Ltd (Tianhui Machine) was established in Sep 2007, Over the years, we have grown from a small machining shop to a well-organized machining manufacturer, Can provide precision machining parts to the customer. 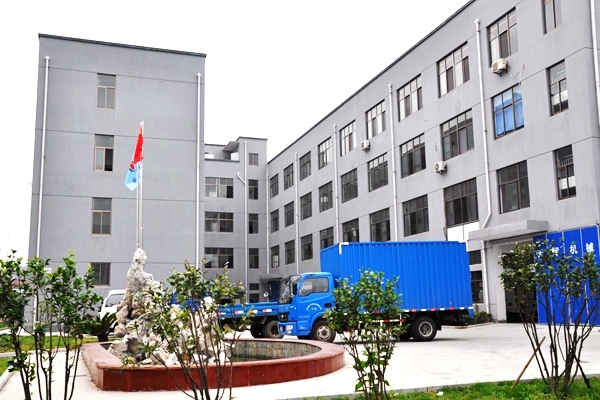 On May 2012, Tianhui machine rent a 2,000 square meter factory, During those time, we have bought many machining and inspection equipment, So we have the ability to produce precision machined parts. Because of our high quality and competitive price, We started producing machined parts for some industry leading companies, Like SIEMENS, BYD, CRRC. At that time, Our quality management continued to improve, and our sales revenue also grows very quickly. For further Development, On 2018, We have bought a new factory–6500 square meters. Now we are ISO9001 certified and will work toward to 5S and TS16949. Mr. Luohui got a bachelor’s degree in mechanical. 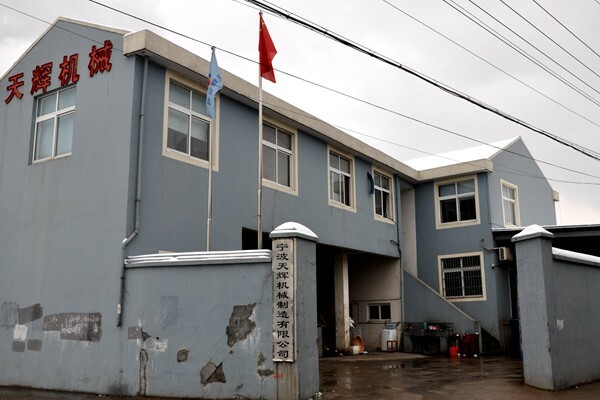 After graduating, he worked in an investment casting foundry as an engineer, He worked in this casting foundry for 8 years，during which he trained half a year of precision casting at Tsinghua University. 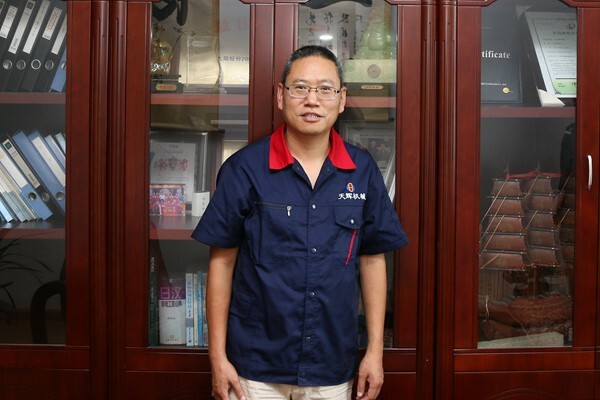 On Sep 2007, Mr. Luo founded Tianhui Machine company.